This training prepares the body to several levels of research, cultivating perception, creativity, sensibility and technical capacity. The contemporary dancer should be open to dynamics, quality, different themes and, often contrasting, situations. Starting from Yoga and body-mind thinking, through floor and standing sequences, and improvisations, body work will be carried out in rapport to gravity and breath, starting form the spinal column. Technique will be approached with lightness, studying it's functionality and support in dynamics and space. Benedetta Capanna, in her career as dancer and choreographer tours extensively in Europe, North and South America, Japan. Her artistic work is deeply inspired and moved by her yoga practice which reveals the potentiality, the authenticity and exigency of expression and creative impulse. 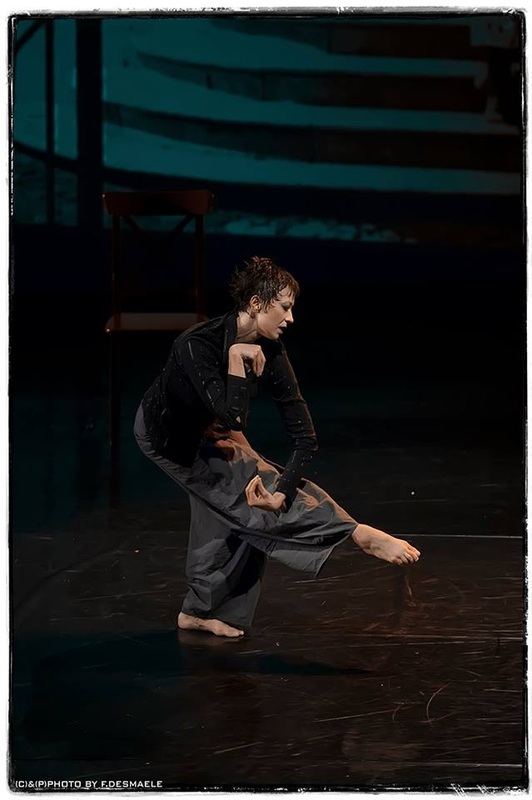 Her choreographic research, through meticulous work on the connection between mind-body wants to embrace the poetry of human fragility and the urgency of its passions. Since 2013 she collaborates as choreographer with the Dance Company Excursus supported by MIBACT for dance production. In Italy she has received residency and grants for several productions.